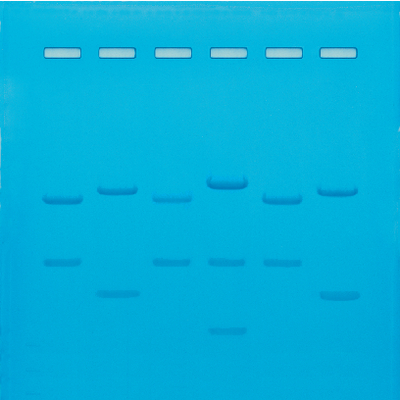 In this experiment, crime scene DNA fingerprints are compared with those obtained from suspects. 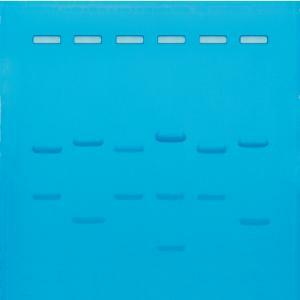 DNA fingerprinting is a method used in various forensic procedures as well as paternity determinations. The experiment provides the basic reagents and biologicals for DNA fragmentation pattern analysis and does not contain human DNA. Horizontal gel electrophoresis apparatus, DC power supply, and micropipettes with tips are required but not included.